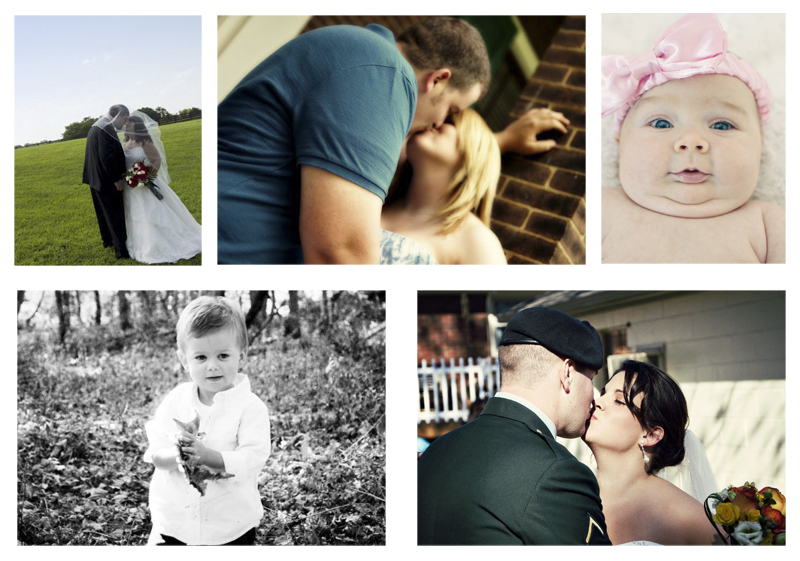 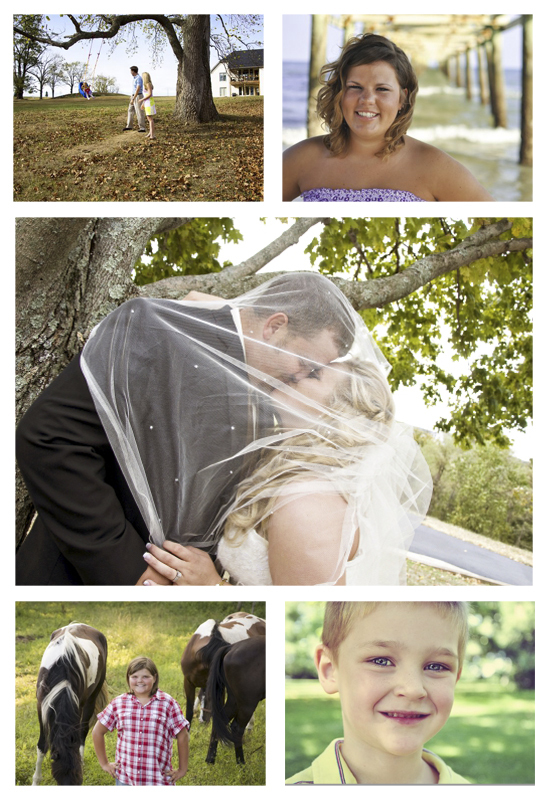 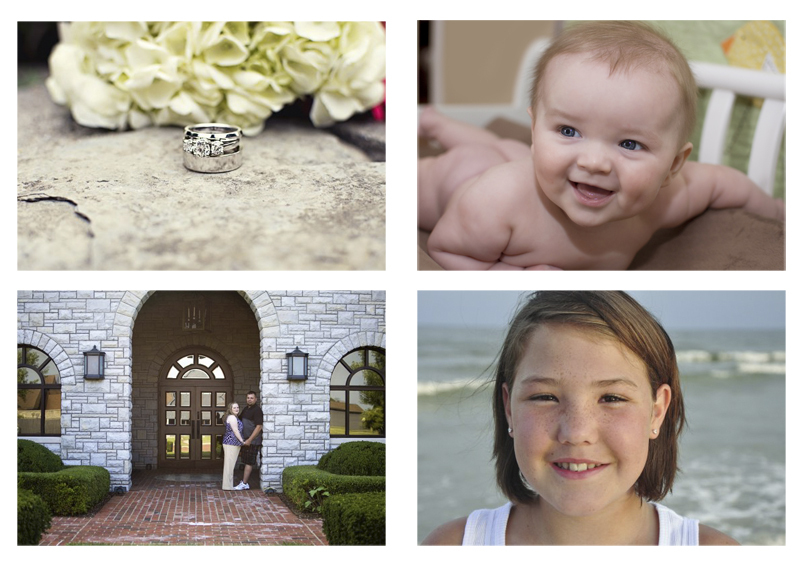 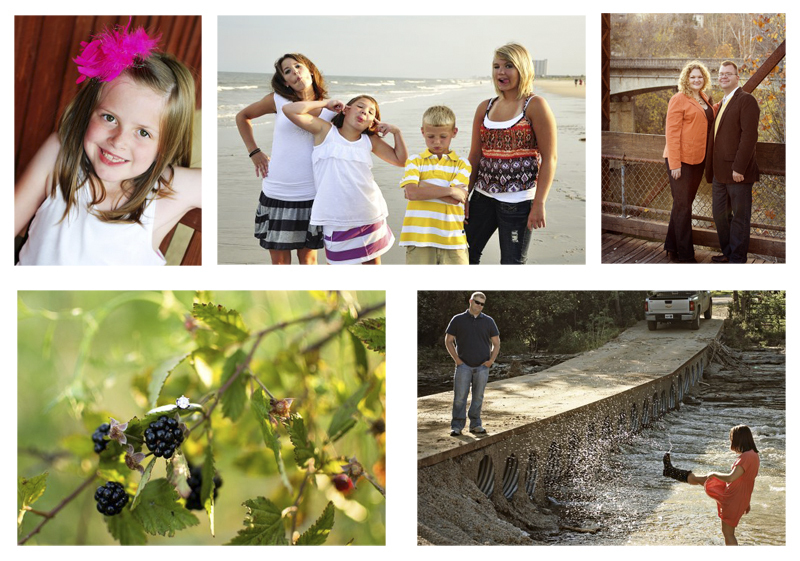 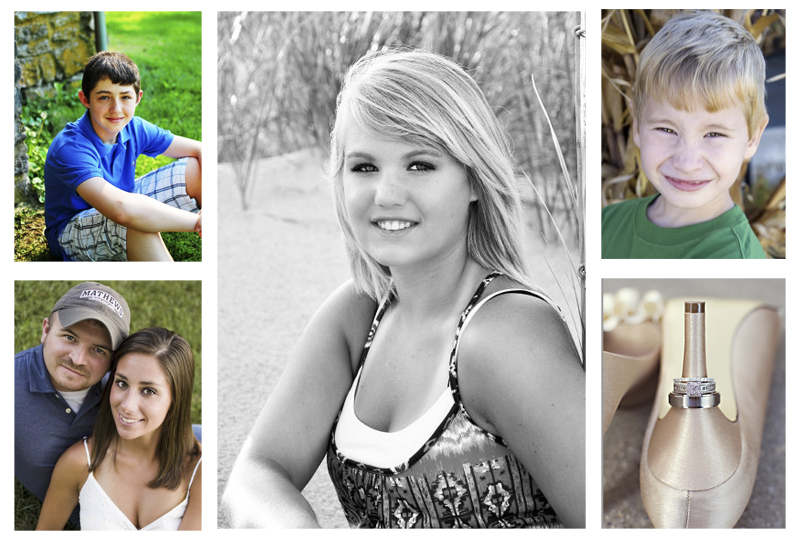 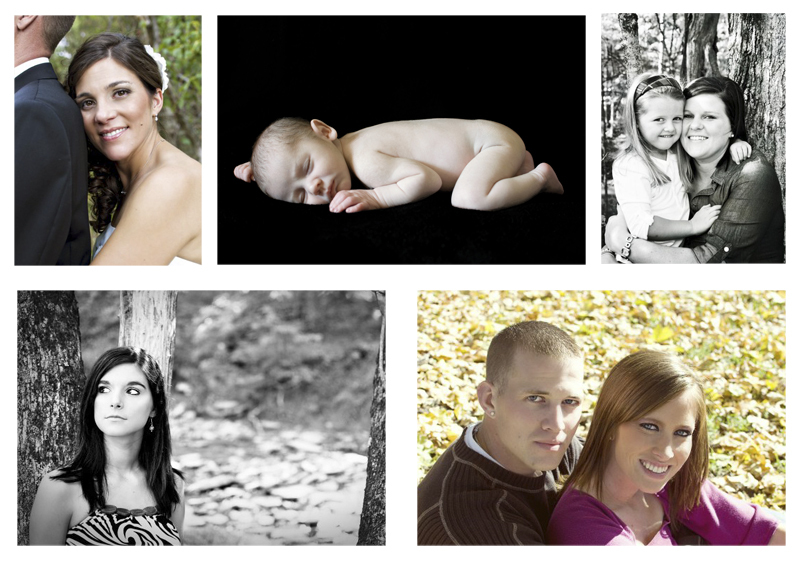 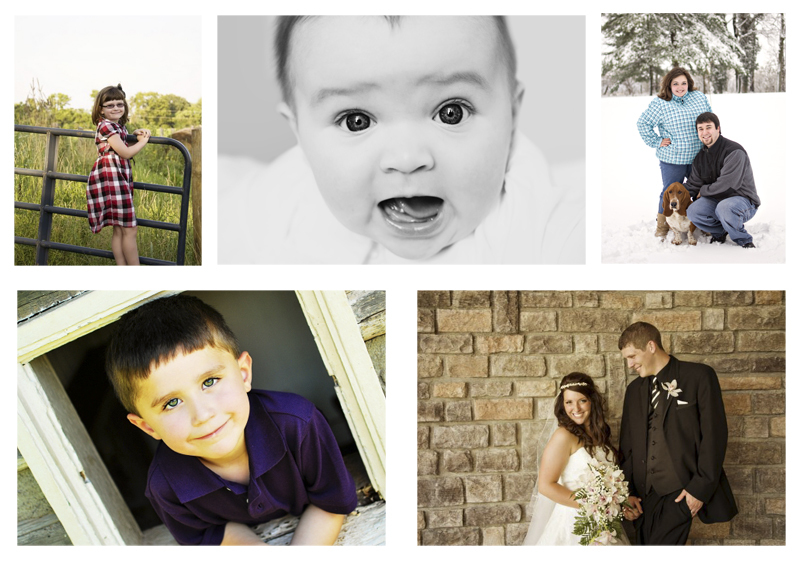 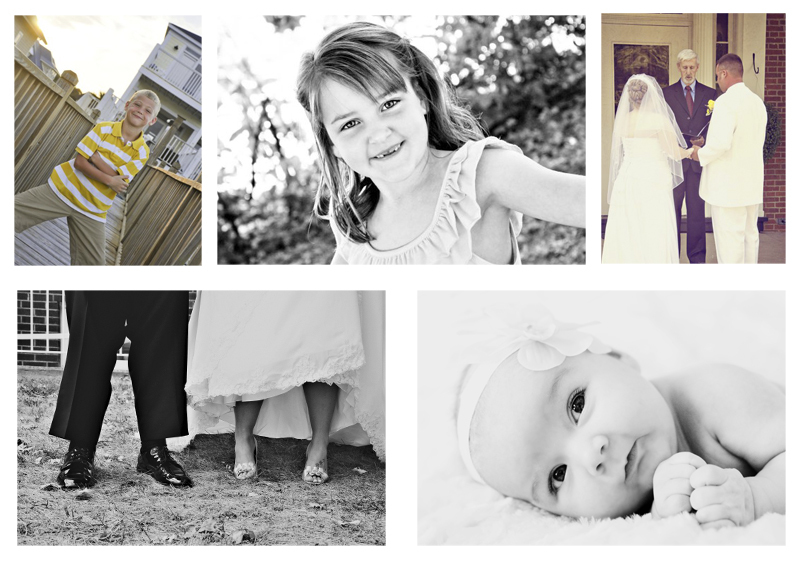 2010 was a fun year for Abby Leigh Photography, I have a feeling 2011 will be even better!! 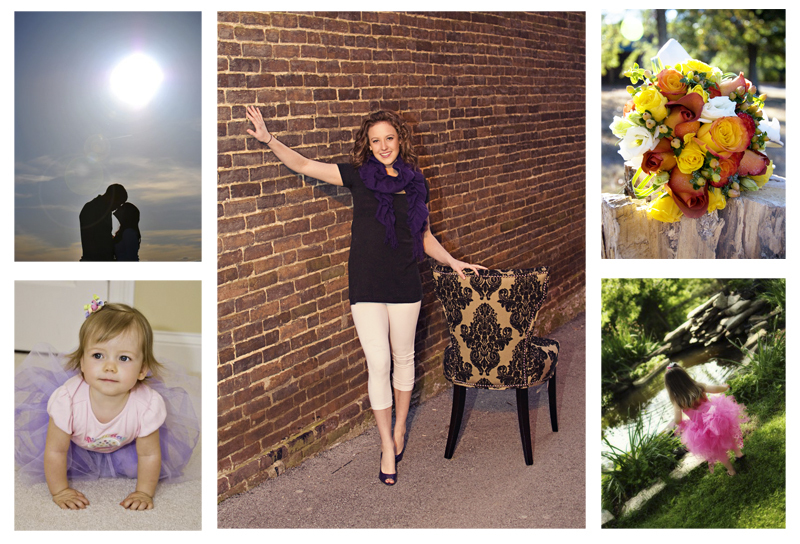 One of my goals for the new year is to use this blog much more. 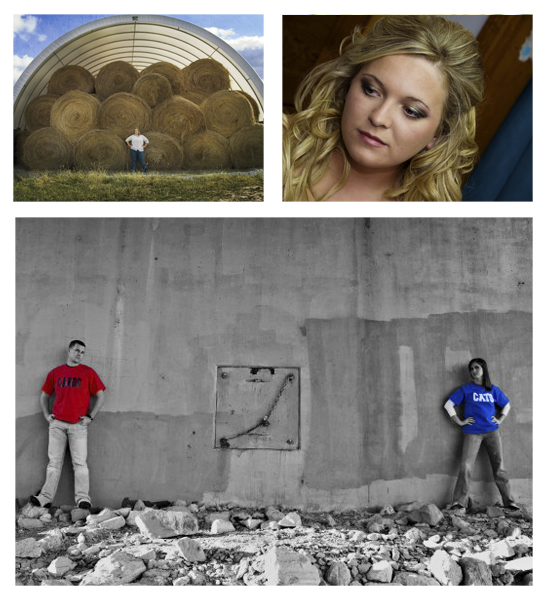 I want to start featuring my sessions on here before uploading to my facebook page, but we will see. 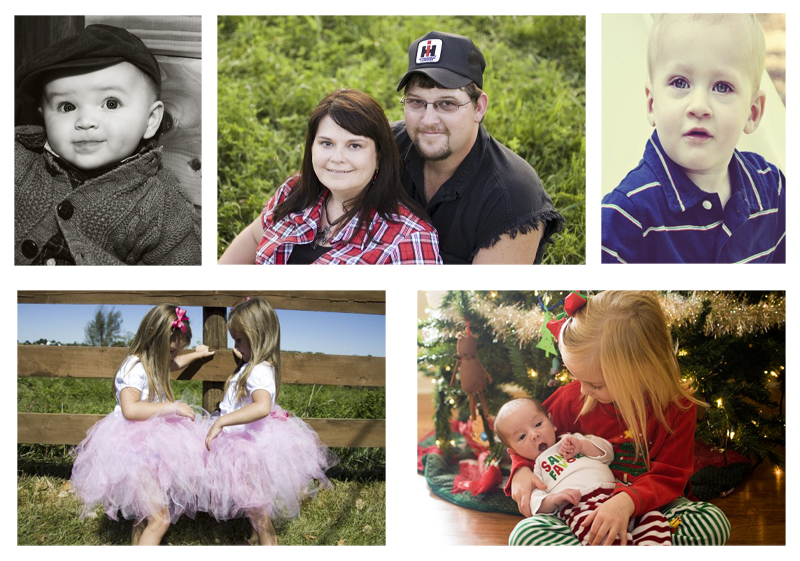 For now here is a little wrap up of 2010 …..
← Very very bad blogger ….